* For general enquiries please use the email address above. 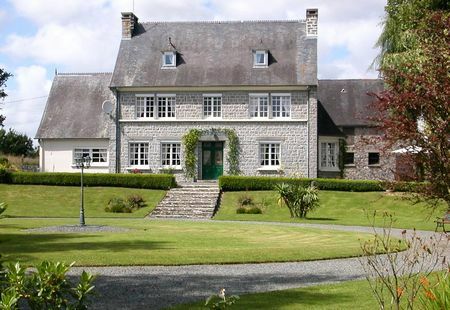 For booking and vacancy enquiries please visit the relevant gite information page using the links below and use the form provided, thank you. *Please note: the distances quoted above are not necessarily the shortest routes but are suggested to be the quickest. Some of the routes above utilise toll roads which can be avoided at the cost of time. There are no toll roads within Manche.